I hope you are all well, my health has been up and down past few weeks however starting to look forward to the festive season. So my loves I was invited by the beautiful people at Urban Decay for the launch of their flagship store at Carnaby Street on Thursday 3rd November. Urban Decay has been one of my favorite makeup brands since they came about 20 years ago. 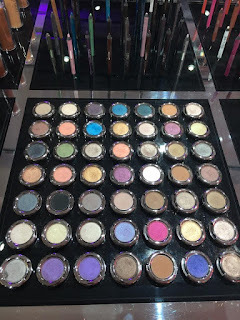 I love their slogan beauty with an edge, I love the variety of colour options and the pigementation of the eyeshadows in particular has always been extraordinary. 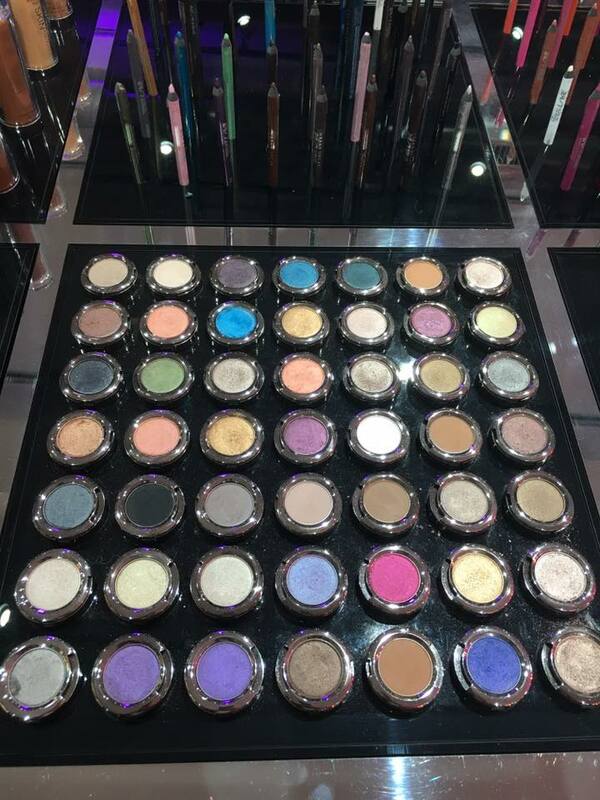 It was a wonderful star studded event, they had a DJ, a free bar and my vice MAKEUP galore. I took out the Valentinos for the event, I think my shoes were pleased lol. The store is in the heart of Carnaby Street, spread over two floors I would like to say it is an ultimate beauty hangout. 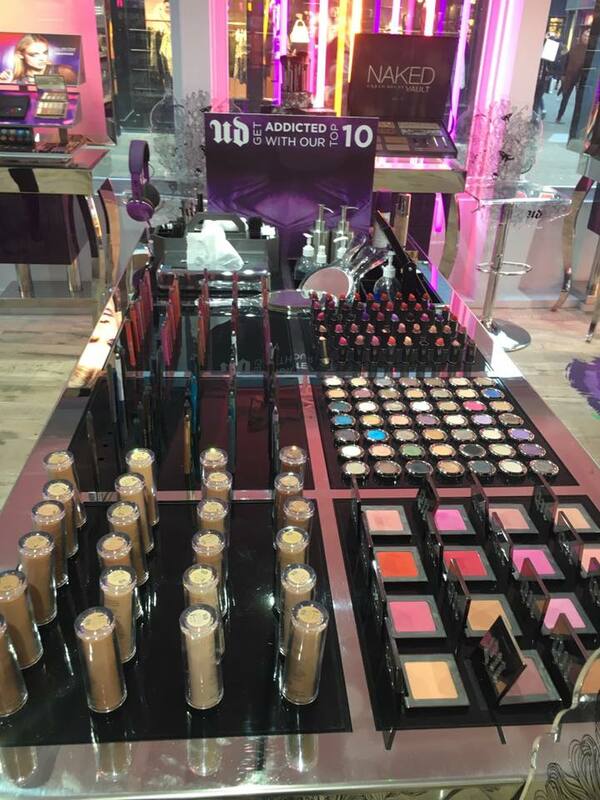 The first floor has eight makeup stations, just have a look at the pics below it is Urban Decay makeup heaven. 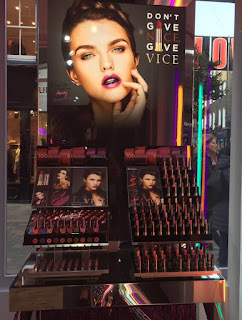 The Vice App is also situated on this floor and it is fantastic, shows how the lipstick colours will suit you, it's the ultimate in swatching without getting messy. 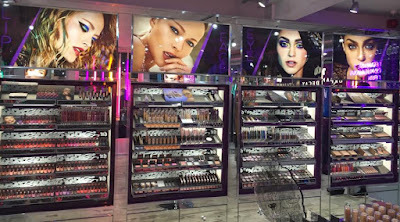 I would highly recommend popping in and enjoying the atmosphere and makeup, it is a great place to go with your friends and have a really good day out. I will be going down quite a bit in the next few weeks to buy Christmas Presents. 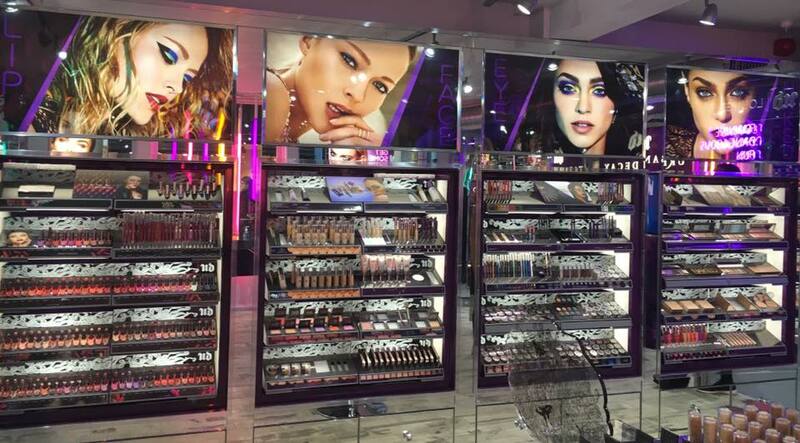 Urban Decay will also run makeup classes from here. 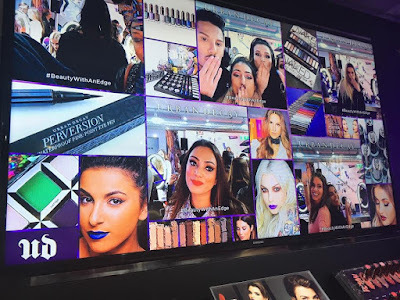 Interactive Social Media Ringlight can you spot me? 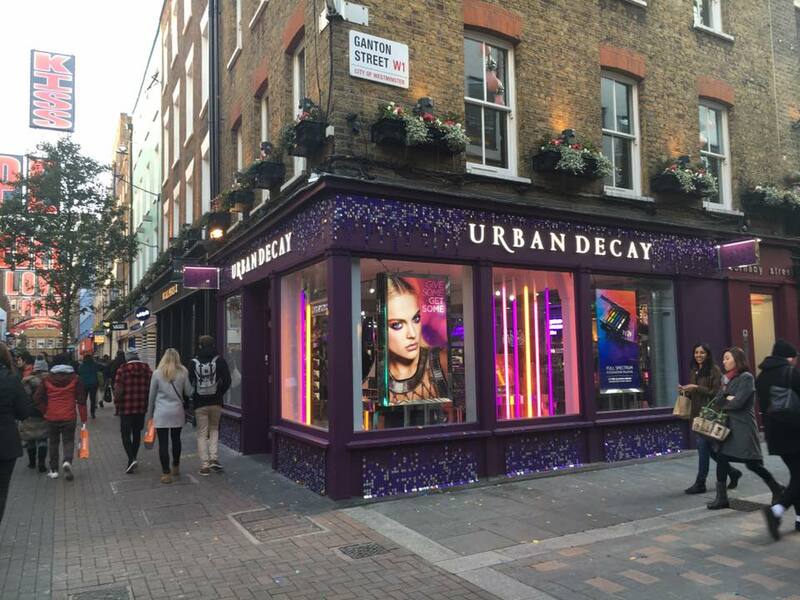 Now for some more exciting news for all you Urban Decay lovers, they now have 3 new stores opening. Yes my beauties you read that right. 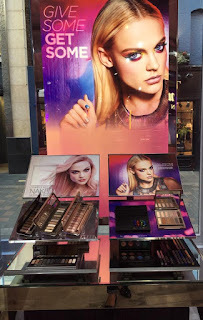 So my beauties, if you take a visit let me know, which is your all time fav Urban Decay Product? Awesome post Shanel! I love your Valentino's! 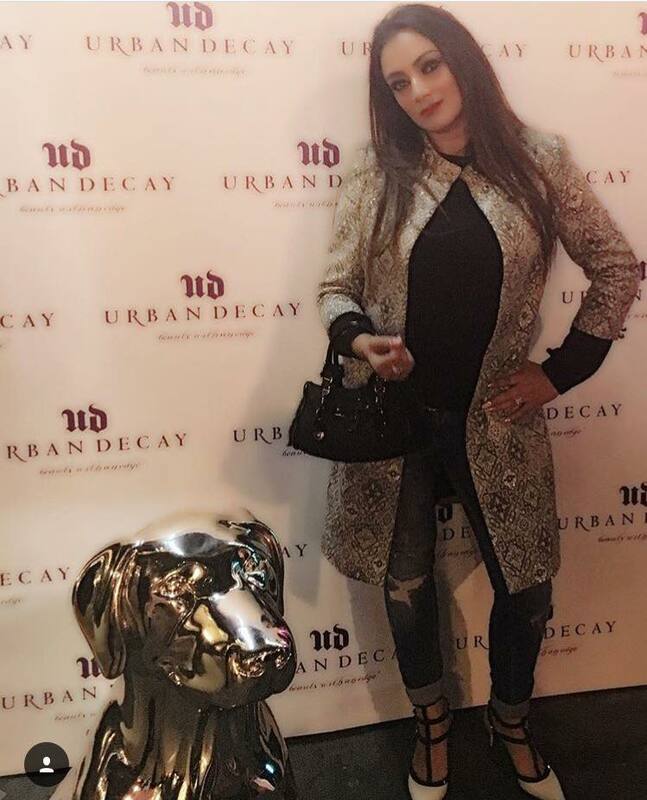 You looked gorgeous and the event looked completely off the charts! Such a cool store!!! And you look fab!!!! 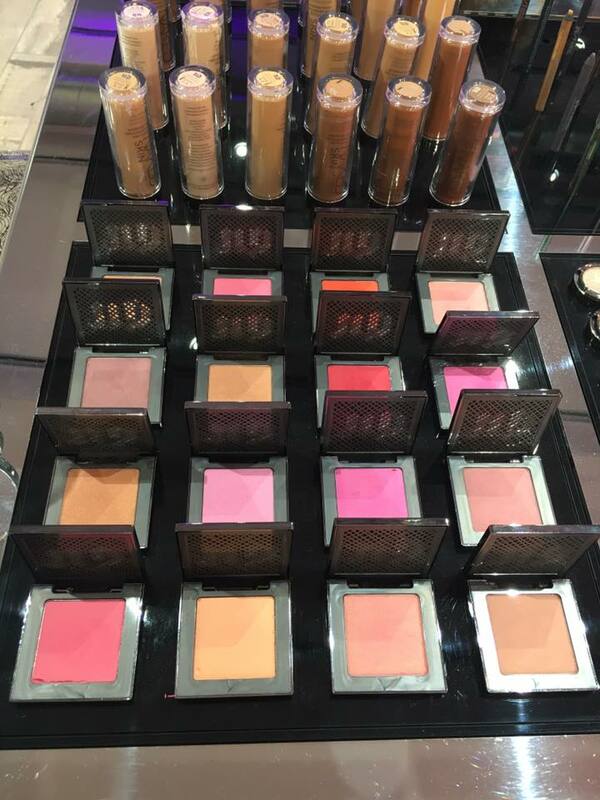 If only one of these stores was near me! Wow! You look lovely. The UD store looks amazing, too! Nice blog!